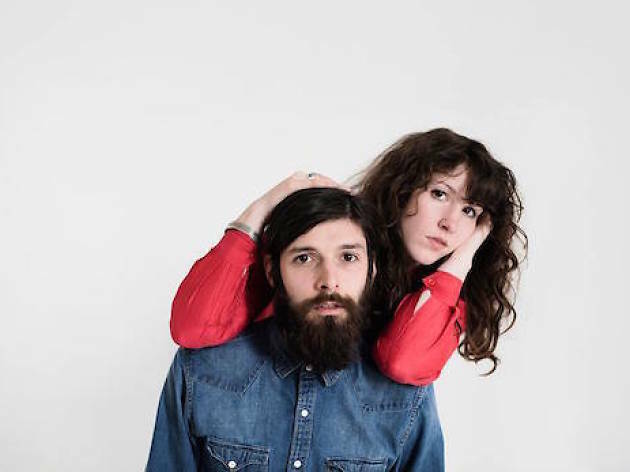 Brooklyn's female-fronted Widowspeak brings its slow-burning, smokily gorgeous folk-pop to the Constellation Room. 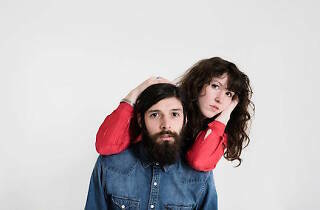 Catch them as they play behind their dreamy new release, All Yours. Boston's psychedelic indie-rock foursome Quilt opens.